She was great as isabella. Very appreciate with her voice acting in Bron/Broen. Saga Noren this character was too impressed with her voice acting. Even now I still so moved. 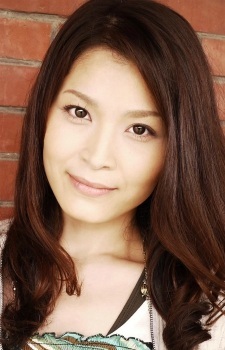 Wish her got more working like other seiyuu who do this kind of job.